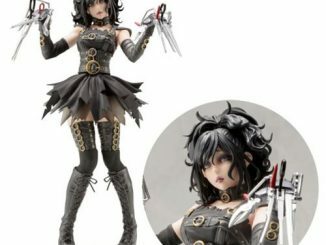 Crazy-cute? 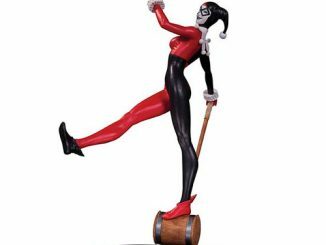 Or just crazy and cute? 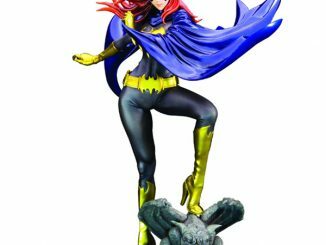 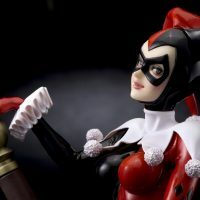 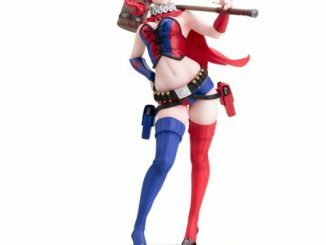 Either way, the DC Comics Harley Quinn Bishoujo Statue provides a cute look at one of the most colorful characters in Gotham City… and that’s saying a lot when you’re talking about a town filled with clowns, penguins, and bats. 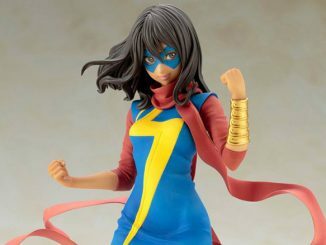 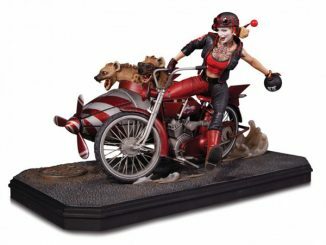 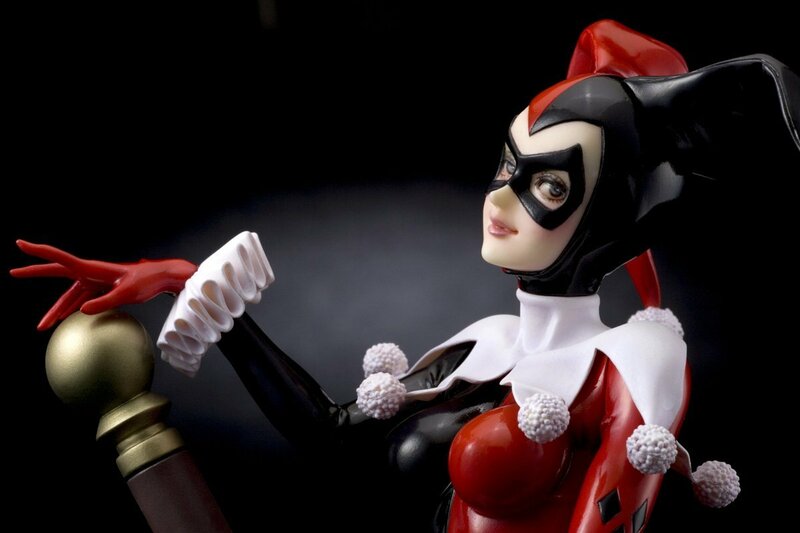 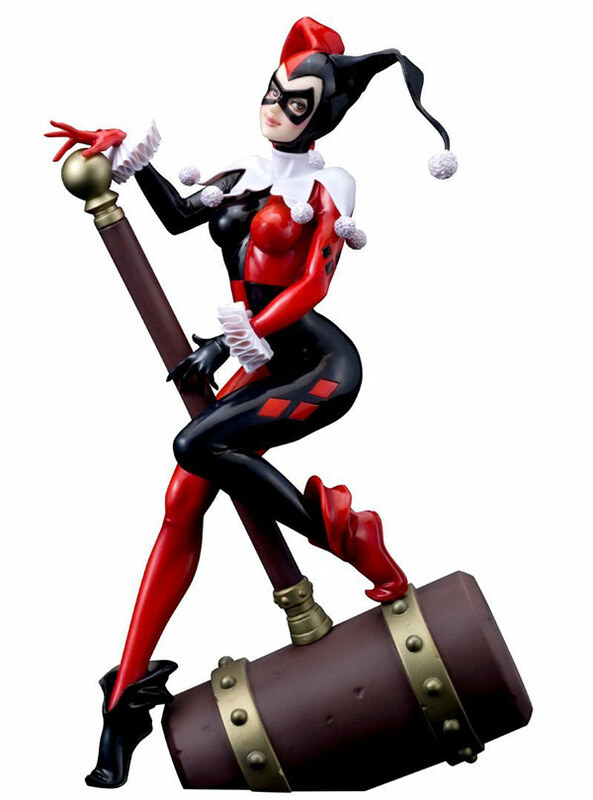 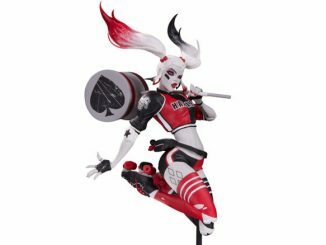 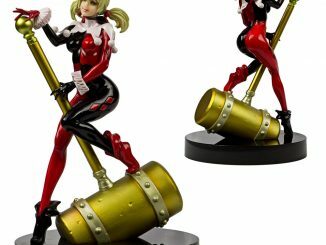 Based on an original illustration by Shunya Yamashita and sculpted by Masahiro “Gill Gill” Takahashi, this 10-inch-tall statue features Mistah J’s main squeeze in the popular Bishoujo (pretty girl) style, with Harley dressed in her iconic red-and-black jester outfit and armed with her very big hammer. 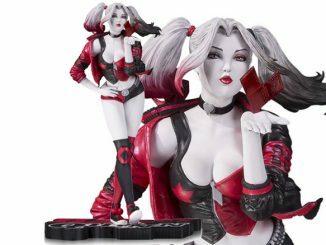 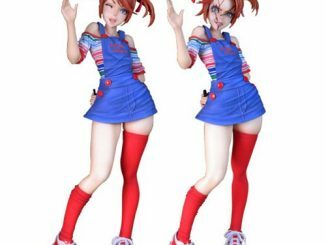 The DC Comics Harley Quinn Bishoujo Statue is available for $109.95 at Amazon.